This 2 in1 12V 24V Warm/Hot Cold Auto Fan Car Portable Heater Cooler Dryer Fan Defroster Demister can quickly heat the air in your car without having to wait for your engine to warm up. 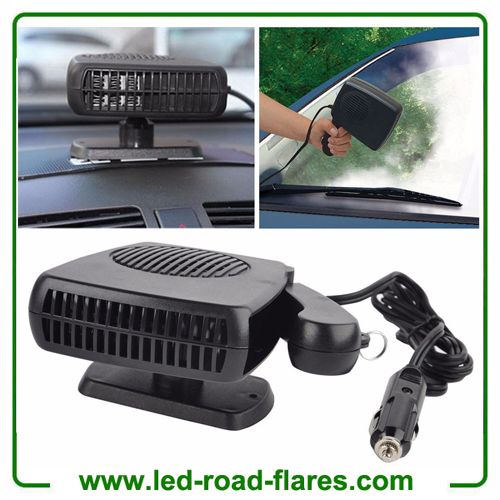 It uses your car's cigarette lighter socket and allows you to defrost or demist your windows quickly and efficiently, so you can safely and comfortably get on the road and get to your destination. If you're delayed in a traffic incident, you can also stay warm without running the engine. 1. Instant heating, automatic overheat protection. 2. Use adhesive tape (not include) or screw fixation (not include), with a handle. 3. Can enjoy enjoy a warm atmosphere in car during winter. 4. Ideal for in-car, camping & caravansary. 5. 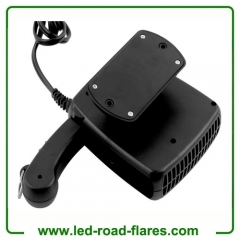 Compact portable unit with fan & heat settings. 6. Easy to install, just plug it into your cigarette lighter socket. 7. 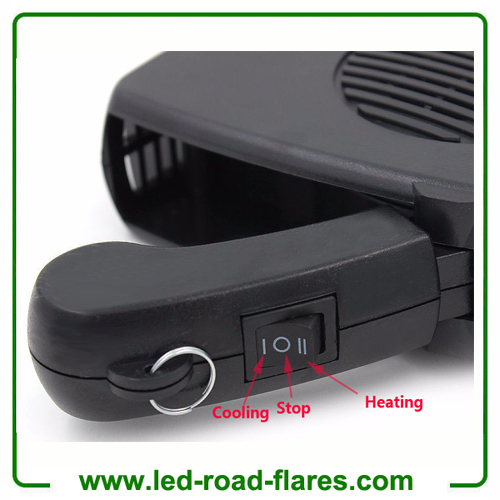 Cigarette lighter plug, built-in fuse, a security risk automatically cut off protection. 8. Universal axis adjustment, the base 360° turn without dead corner, removable base. 9. Fit for all 12V voltage vehicle cars or SUV. Then just plug in to your cigarette lighter socket and turn on. as it has tilting or swiveling base. Furthermore, it has adjustable angle mounting base. Kindly choose 12V or 24V before your order. Compact size, portable and convenient to install. Fit for vehicle car, truck, van and motor homes, etc. Low consumption, energy saving and overheat protection. Can enjoy the cool in the hot summer and warm the cold winter. 4.12V/24 200W plug in fan, heater and defroster. 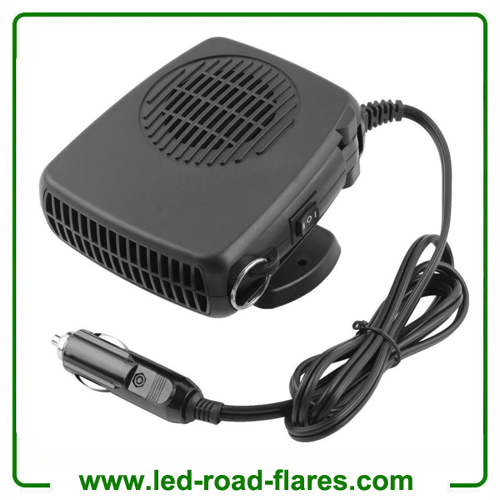 6.Plugs into the 12V/24V cigarette lighter socket.